December 1st is officially the start of the Christmas festive period. For many it is a great time to catch up with friends or spend quality time with family. For some, it is time to travel. The weeks around Christmas provide a chance to get away, explore and have a break from normal life. This year we are doing something a little different, we are spending Christmas at home! Normally around this time of year we have been either on opposite sides of the world, separated by work, or travelling through some far flung land. So this week we are looking at some of our favourite locations where we have spent Christmas. 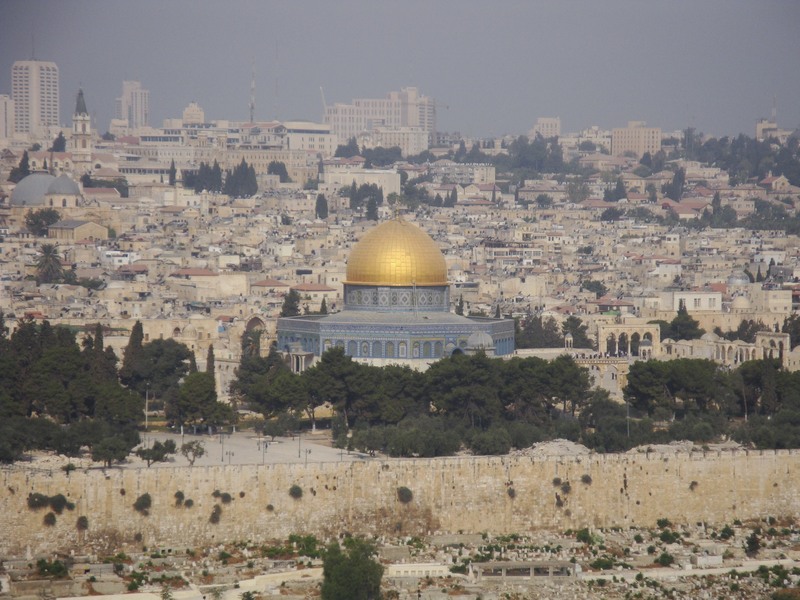 Why not visit where the stories of the Bible actually took place? Wandering through the ancient cobblestoned alleyways of Jerusalem is an experience you will not forget in a long time. Watching the daily life of three of the world’s biggest religions intermingling also gives you hope that perhaps one day conflict based on different faiths may eventually be a thing of the past. Of course that hope is almost dashed when you take a trip out to Bethlehem to where the Christmas story all took place. Situated in the Palestinian Authority, the journey is one of armed guards, tensions and large barbed wire fences. However, standing in the Church of the Nativity is, much like a visit to Jerusalem, an amazing experience. Thousands of Christian pilgrims make the journey every year, and even if you are not religious you cannot help but be moved. Thousands of people crowd into St Peters Square in Vatican City every year to celebrate Christmas Mass. The Vatican is an incredible mix of art, religion and politics but should be high on everyone’s travel bucket list. So much of the city of Rome was crafted by the Church over the centuries so a visit to the eternal city is the perfect destination over the festive season. 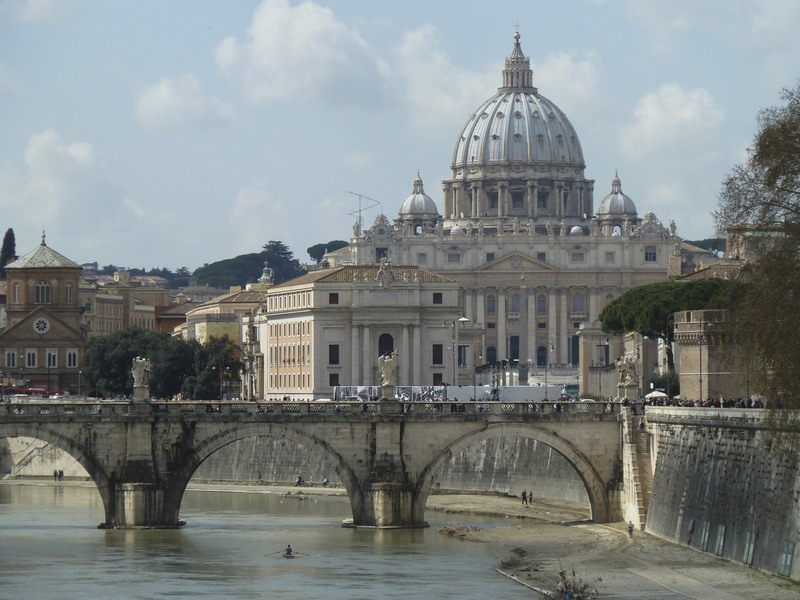 You can walk in the footsteps of the early Christians, former Popes and incredible artists all culminating in a tour through the Vatican Museums. 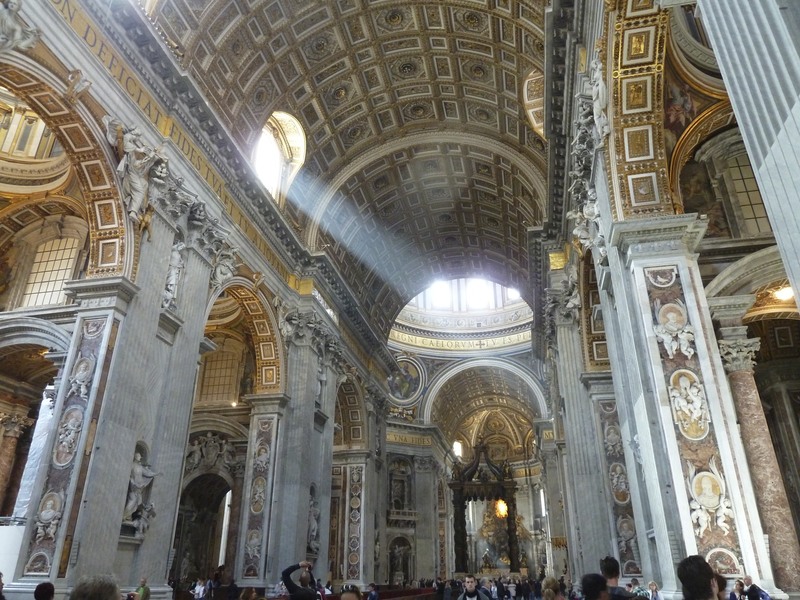 The whole Roman Catholic world turns to St Peters over Christmas, and you can be a part of the celebrations. One of Natalie’s favourite Christmas’ abroad was up into Lapland. A trip north of the Arctic Circle puts you deep into Reindeer territory and the perfect place to search for Santa. In fact the “Official” home of the big guy in the red suit is the town of Rovaniemi right on the Arctic Circle in Finland. The Santa Claus Village sells everything from local handicrafts and toys to the finest leather ware made from reindeer (you now know what happens to them if Santa is late!). 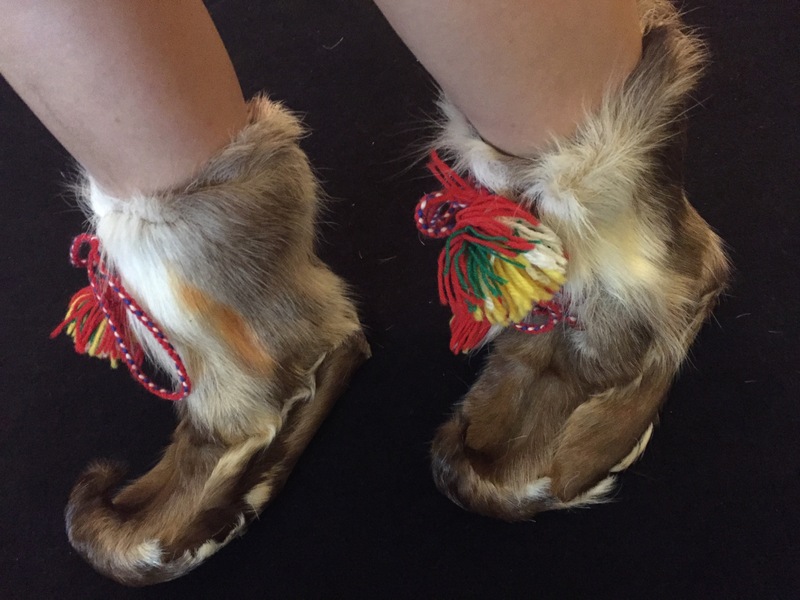 When in Lapland, reindeer boots are the height of Christmas fashion! A trip to Lapland also gives you the chance to husky dog sledge or perhaps go in search of the magical northern lights! A true winter wonderland. Growing up in Australia meant for me that Christmas was normally at least warm if not hot. A summer Christmas is a totally different experience than a winter one and could be the perfect change you are looking for. A walk along the beach, BBQ action and a celebratory drink in shorts and flip flops is about as foreign an experience as you could get for many people from the northern hemisphere, but it sure beats shovelling snow right? 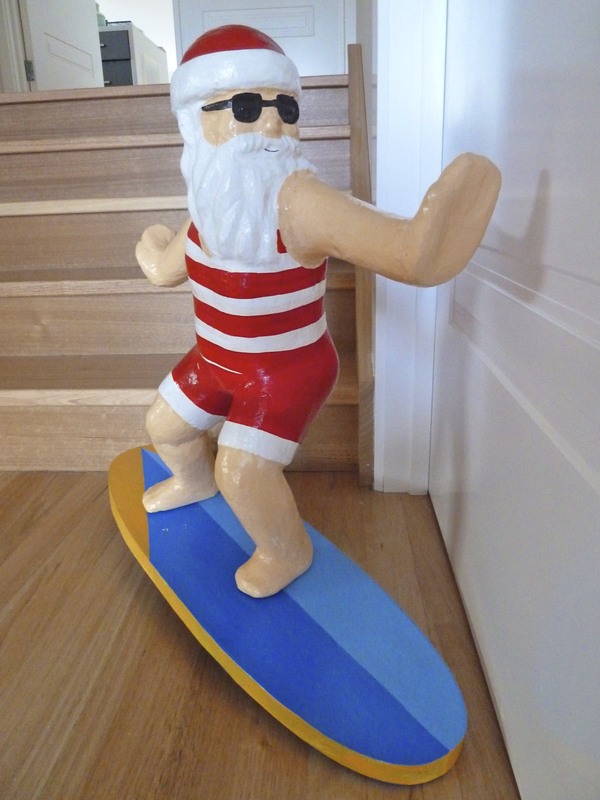 Surf is up for Santa, it could be for you too! Why not immerse yourself in a culture where Christmas is not celebrated? 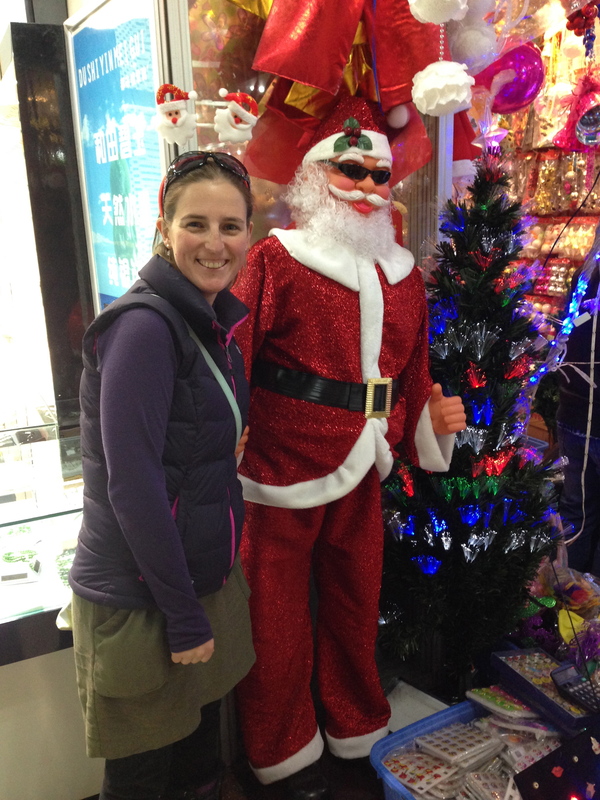 Last year we spent the festive period travelling through China, and while many of the markets surprisingly sold Christmas lights, tinsel and inflatable Santa Claus’, Christmas is not really the done thing. In fact the majority of our Christmas Day was spent sitting around a rather isolated train station in Yichang waiting for our evening train. 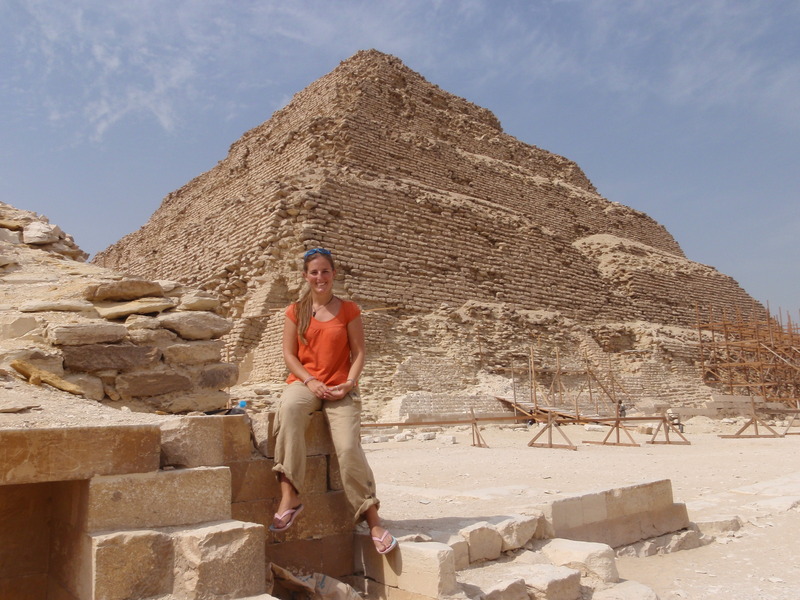 Natalie spent Christmas in Egypt a few years ago (sadly for work not for fun) and again is a totally different experience than being back home. Imagine staring out over the pyramids which were already considered ancient 2000 years ago when the Christmas story took place! Where is the most random or exotic place you have spent Christmas? Drop us a line and share your Christmas travel stories. 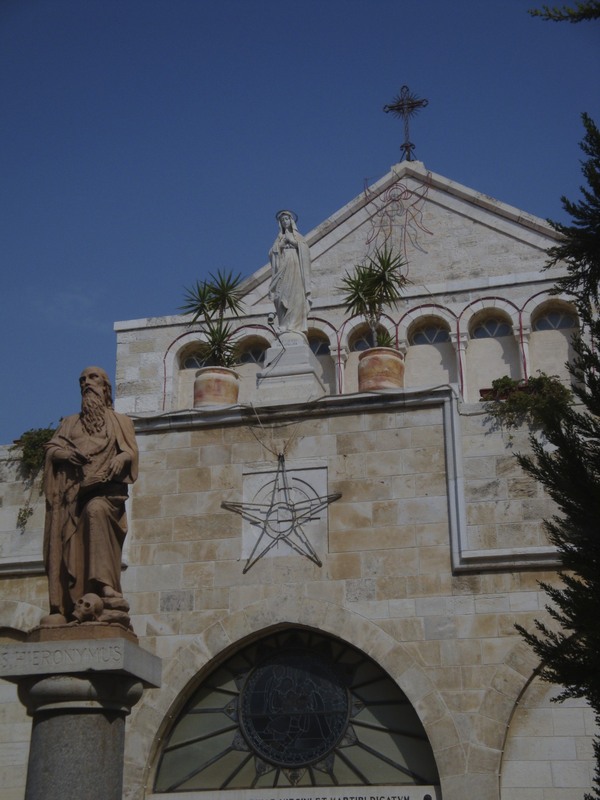 This entry was posted in Australia, China, Europe, Finland, Israel, Italy, Middle East, The Palestinian Authority and tagged Bethlehem, Christmas, Christmas away from home, christmas travel destinations, Christmas travel ideas, Jerusalem, travel, travel tips.